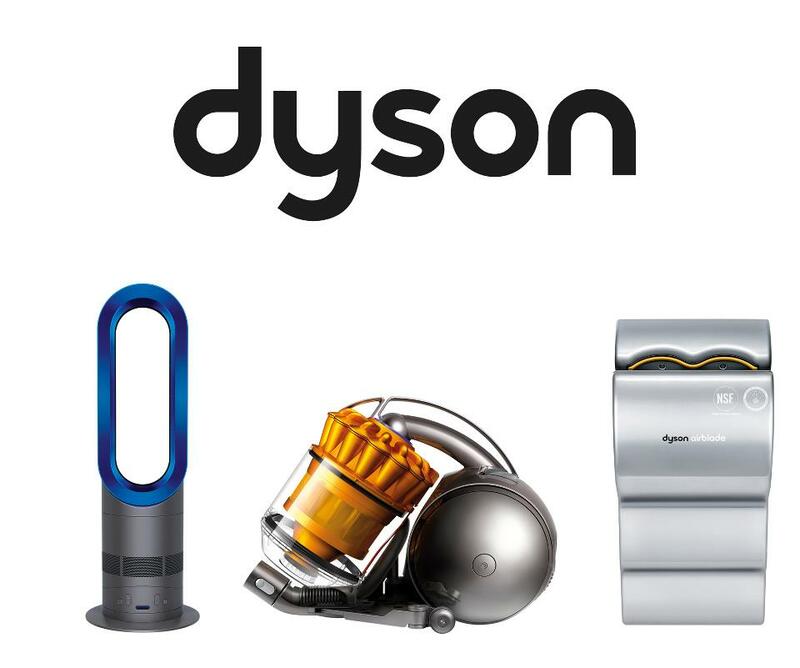 Dyson is a well known high-technology manufacturer of vacuum cleaners, fans, heaters and hand dryers. Their main research and development centre is in Malmesbury where they concentrate on future technologies and reportedly invest £3 million every week into research and development, working with more than a dozen leading universities on secret inventions. In 2014 the company started work on a £250m scheme to expand its UK research and development base. The plans include a sports facility for staff and the local community to use, as well as a helipad for Sir James and visiting VIPs. Four new buildings were proposed to surround the firm’s strikingly-designed headquarters, which has already expanded once in the late 1990s, soon after the then-fledgling firm moved from nearby Chippenham. Powervamp was initially approached to supply the emergency lighting inverters (ELI), which are required by law to provide backup lighting should the mains electricity fail. Not only must the lighting be restored seamlessly at the first sign of a problem; the emergency system must also be able to maintain an acceptable lux level (brightness) for long enough to allow people to leave the premises safely. In most cases this is likely to be either one hour or three hours. However, due to Powervamp’s flexible approach and ability to offer a complete turnkey solution, the company was also invited to quote for a number of converters to allow the exporting of the global product lines. 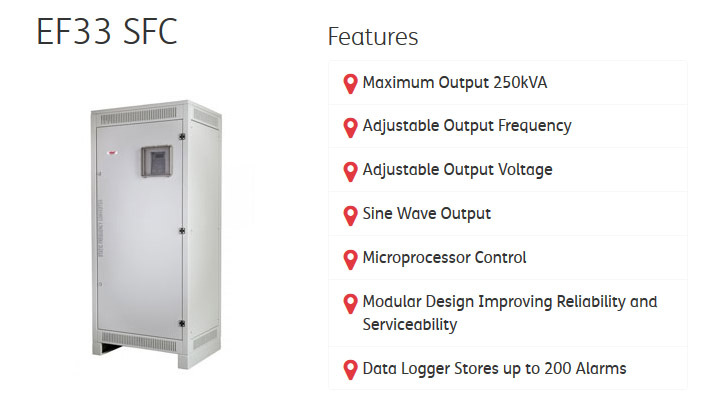 Working closely with the consultant to design a bespoke emergency battery system and frequency converter system, factors such as ventilation and appropriate load ratings had to be calculated to guarantee the reliability of the installation. It was decided that an EF33 SFC, (60kVA, 208v, 60Hz with 3-phase output) and EF33 ISOL, (40kVA, 50Hz, 400-173v with bespoke 3-phase transformer were to be supplied. It was also important for the Powervamp technical team to ensure there was enough spare capacity to handle the high inrush start current from the vast range of Dyson products. Powervamp differs from its competitors because of the extensive experience and knowledge gained through the many years of installations, as well as the in-house engineering support, that offers the client complete confidence when working with the PV team. With over 3000 new jobs being created, the new design centre will provide highly skilled employment opportunities within science and engineering fields. The centre will also be one of the most environmentally friendly commercial buildings in Britain, using structural glass to help manage its temperature, solar cells on its roof to provide power and a ground source pump to for heating. The new facility is set to open its doors by the end of April 2016.